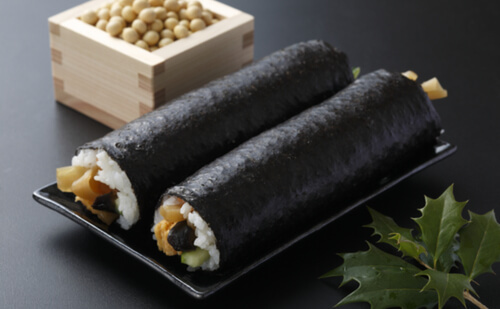 Setsubun Festival marks the beginning of spring season. 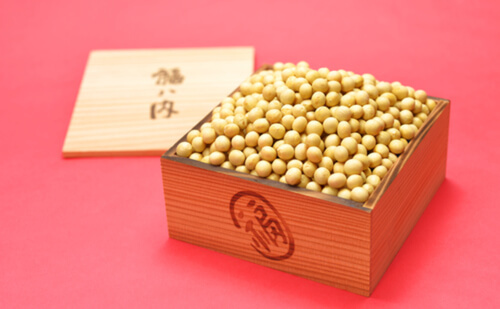 In Japan, people could celebrate the commencement of spring by attending a “spring-cleaning” ritual in local schools, homes or temples like Sensoji Temple, in which their misfortune would be cast away with a special kind of food. Want to know what it is? Check out what Tokyo.com has prepared for you below! Major temples in Tokyo nowadays hold grand ceremonies for Setsubun, but Sensoji Temple has no problem in attracting large crowds up to 100,000 people each year. Sensoji Temple opened in 645 AD, stood the test of time and is considered one of the most respected Buddhist temples in Japan. 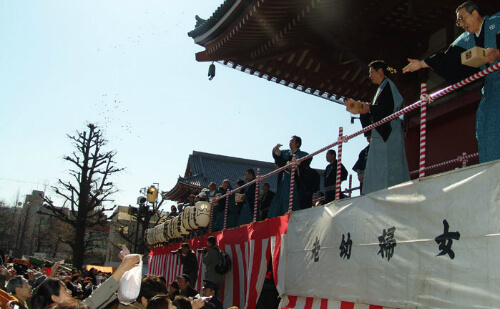 Experience the traditional Setsubun festival in a traditional temple.